Time is money in the lending business. Closing your loans quickly is more critical than ever. 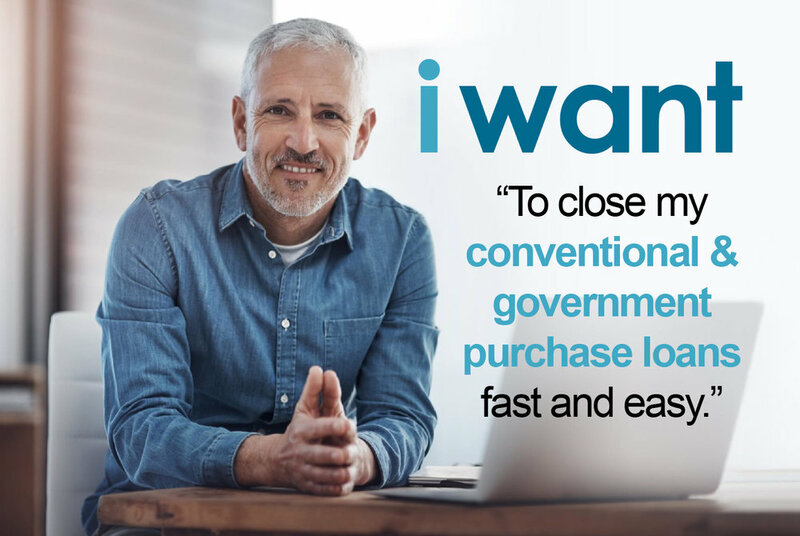 Please join JMAC Lending for an informative webinar highlighting our best practices for closing conventional and government purchase loans in 15 days. This webinar is ideal for brokers, loan officers and processors. Note: Once your registration is approved, be sure to add the webinar to your calendar by clicking the link at the bottom of the confirmation email you receive.